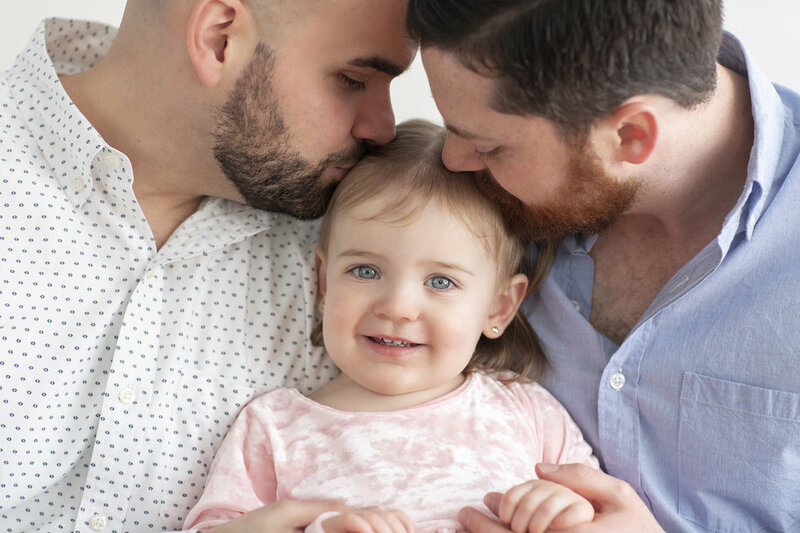 We asked our community of gay dads how they've handled this question when they've received it from their kids. 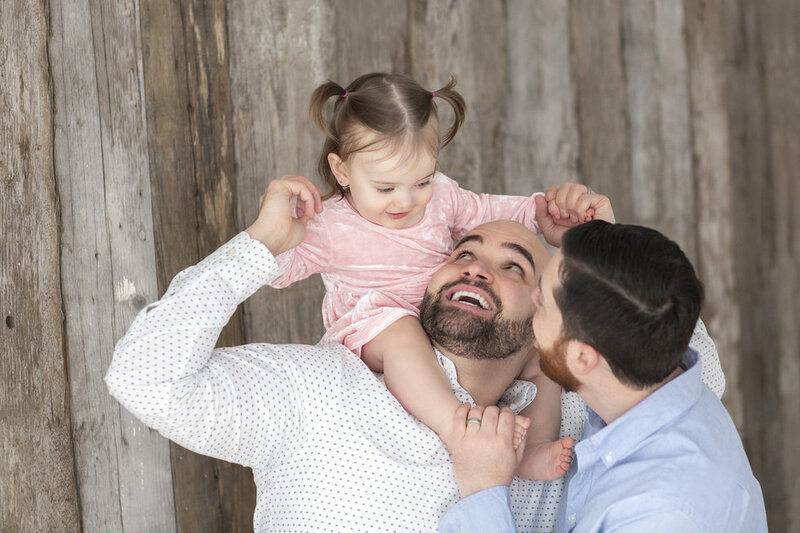 In March, we asked dads in our community an important question: how do they respond to their kids when they ask them why they have two dads? Here's what some of them had to say. "All families are different from each other, and the most important thing in a family is to respect and protect each other"
"We try to keep our language, books and media as diverse as possible"
"Be honest and age appropriate"
"I think adults need more explaining than kids do"
"We hope that by reading it to him from a young age, it will open up the topic for an ongoing, safe, conversation"